No, the M is not for Mason! 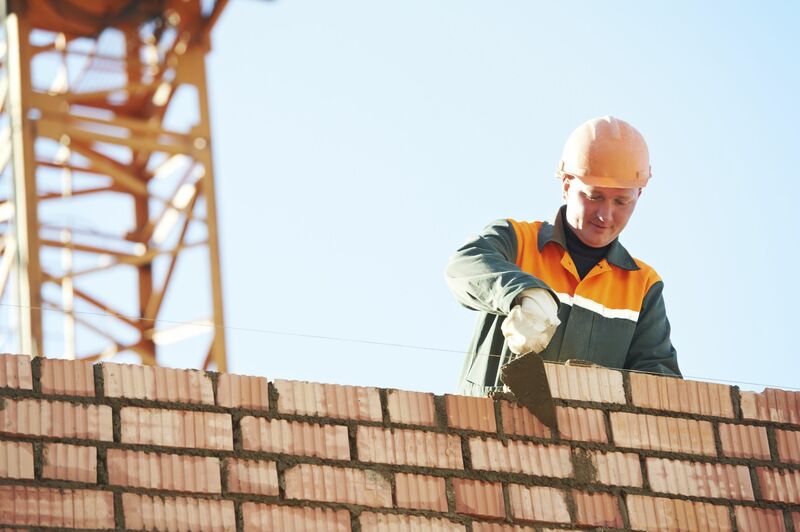 Before getting licensed in Michigan, builders need to decide whether to apply for a Michigan Residential Builders license or an M&A Contractor license. But many builders don’t even know what an M&A license is. M&A stands for Maintenance and Alteration, but that does NOT mean the M&A Contractor can do renovations or remodeling. This means each separate trade has it’s own license that falls under the M&A category. For example, you can get an M&A contractor license to do roofing, or you can get an M&A Contractor license to do masonry, etc. Here are the 14 individual trades that require an M&A license. No matter which license you choose, the Michigan Builders 60-Hour Pre-license Course is still required and is the first step in the licensing process. Step #2 is sending your licensing application to the State of Michigan and this is where you will select which type of license you would like to apply for. Once the State approves your application, they will give you permission to take step #3 which is scheduling and passing your licensing exam.